Quote: The next time someone tells you video games are for children, tell them that you’re just exercising your brain to keep it in shape. A study published in the journal Scientific Reports explains that playing action video games (AVGs) helps develop attention and sensorimotor skills. 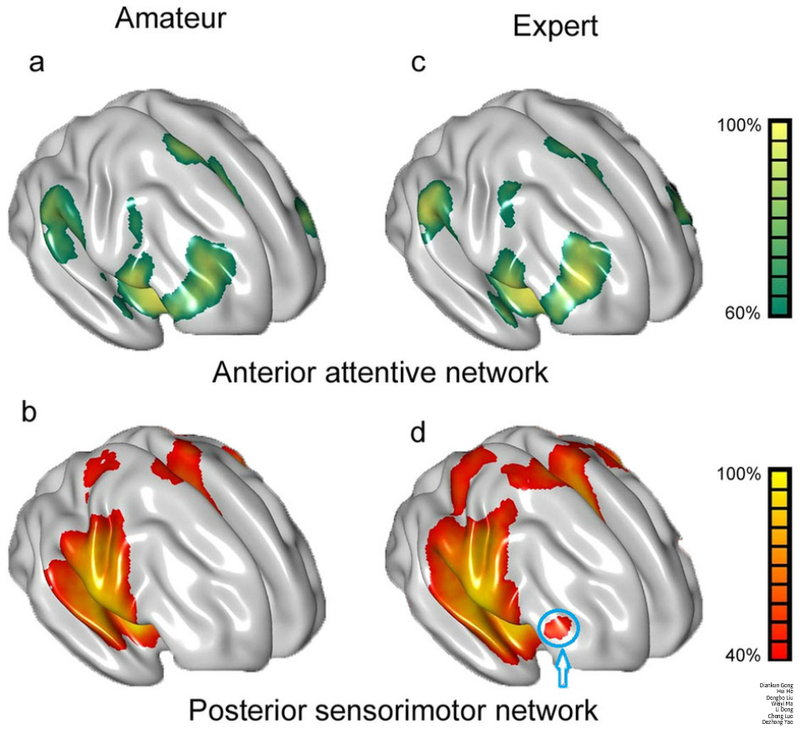 Researchers found that expert AVG players had better connections and more gray matter volume in the parts of the brain containing attention and sensorimotor networks. The researchers used functional MRI to look at the brains of 27 expert AVG players and compared them to the brains of 30 amateur AVG players. It depends what video game you play.And now a days many video games contain lot of graphic and bright colors which are killing our eyes.But we are not noticing it. (2015-05-05, 09:18 PM)nitangle1 Wrote: It depends what video game you play.And now a days many video games contain lot of graphic and bright colors which are killing our eyes.But we are not noticing it. Got nothing to do with brightness or colours. It's long periods without blinking is the problem. Every 10-15 minutes you should look away and focus on something else. Agreed. And take some time after after 45-60 minutes of gameplay. Don't be parked in front of your couch with a console all day and you should be good to go. You are talking about 10-15 mins.Once you get involved in playing game you dont know how time passes.And after few hours when mom says "Dinner is ready. ", we realize that so much time has passed.It's addiction. So even doctors say "Stay away from video games". If you're the kind of person that does that then don't play the games and yes, I play games daily. I don't play only. Lol..
How much valuable time is wasted because of that. Same time can be utilized for things that really matter in our life and which be beneficial in future.This thread is about whether Games are for kids or not. We are debating wrong question.Question should be "Do playing games have /bring beneficial effects that will have an vital role in our lives "
Answer is "NO". The companies which are designing and developing these games are making billions of dollars. They know how how crazy is this young generation.They are making PENNIES and we are making WORRIES. yeah, but most things we do aren't vital. video games are awesome... and this world needs more awesome. if people are getting fucked up it's their choice, not the video game's fault. i can't wait for holodecks.